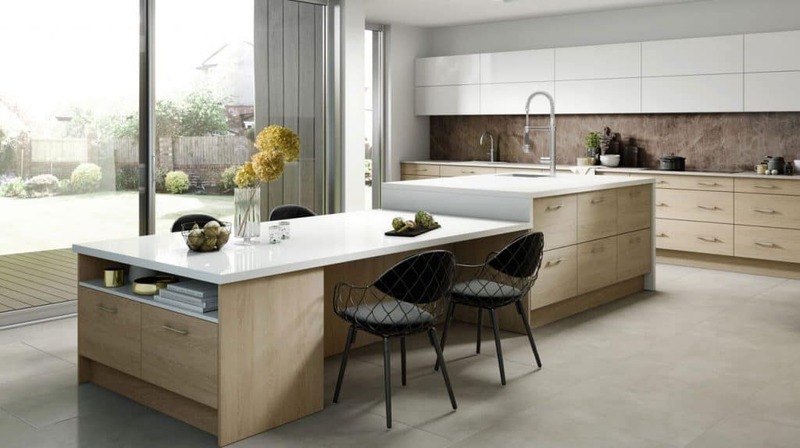 If you are in the midst of choosing between ourselves and a high street kitchen supplier, then allow us to make that decision a whole lot easier for you. 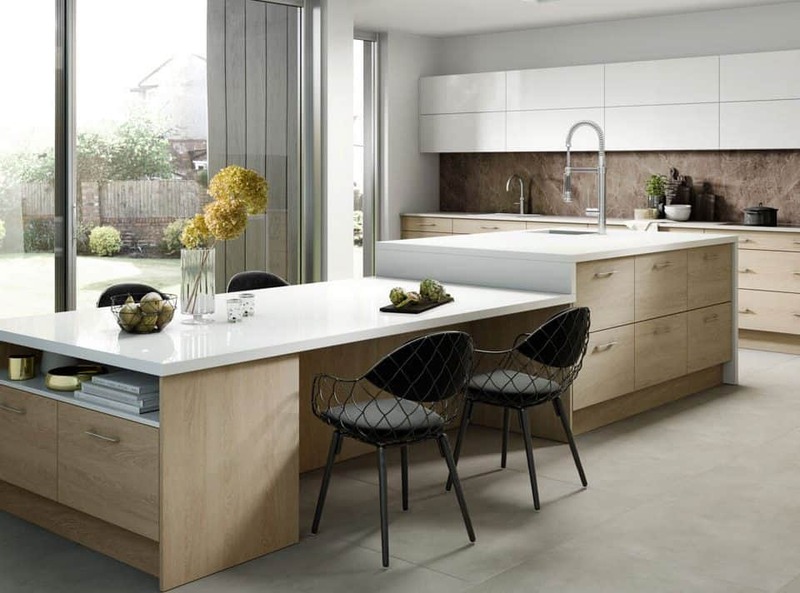 When it comes to a comparison of the things that truly matter when purchasing something as important as a trade kitchen, there’s only one winner – Ramsbottom Kitchens. 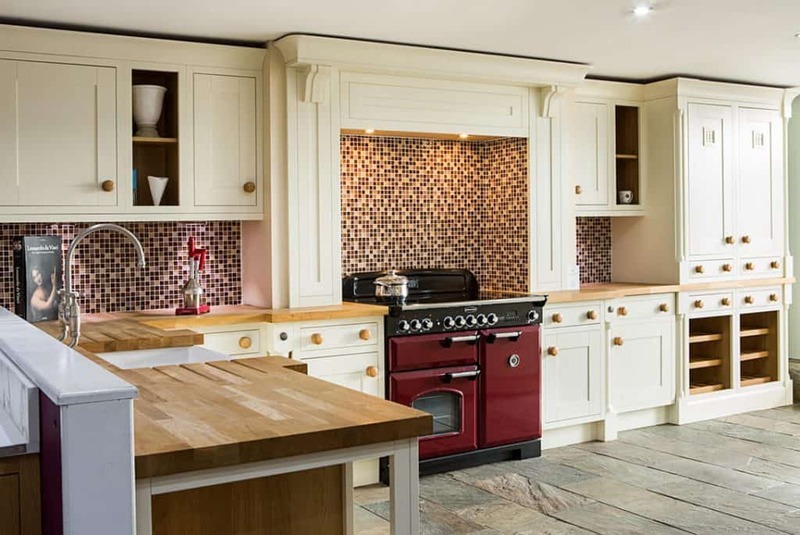 Read on for our head to head rundown of exactly why we are the way to go for your next kitchen, as apposed to a disappointing trip to your local supplier. Go with us, and you’ll never look back. That is a promise. Our showroom isn’t just any old showroom – it’s an award-winning showroom, and with good reason. Unlike high street suppliers, many of whom don’t even have a showroom, ours is complete with 18 large displays for potential customers to really get a feel for what they are buying, experience it first hand and have full confidence in any purchase decision. Thanks to our showroom, any visitor will leave us fully informed having had a great experience. Where else can you find those kinds of assurances? You may not know what this means upon first read, but the main takeaway is this: with our true rigid assembled product, there will be much less work for you to do, and more choice in how your customer’s kitchen looks once it is complete for the world to see. Our own supply has wirework, shelves, hinges, dampers, fascia’s and handle holes completed prior to delivery. Our cabinets also come with a choice of 11 colours, giving your customer ultimate freedom over the look and feel of their kitchen space. Perhaps most importantly, they arrive ready to fit to the wall. No fuss necessary. The high street supplier equivalent, what we call “rigid” assembled, requires hinges, doors and shelves to be fixed in place. More works equals less time to enjoy the fruits of your labour. 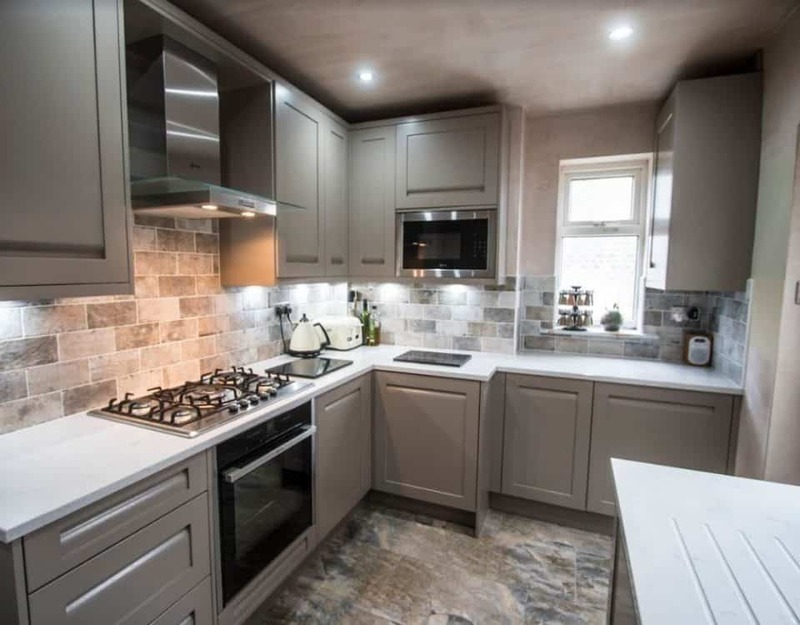 Plus, they only provide a basic choice of two colours, which is paltry in comparison to the 11 you can choose from with Ramsbottom Kitchens. It’s a no brainer. All Sheraton Kitchens provided by Ramsbottom are made to order, which means that whatever unit you require, it will never be out of stock. can be a big undertaking for tradesman and customer alike, so avoiding unnecessary delays is of prime importance. When ordering from a high street supplier, many tradespeople will have their product delivered incomplete, as many units can be out of stock at any one time. This may mean that you must go back and complete the job later, when really you’d rather be getting on with it. 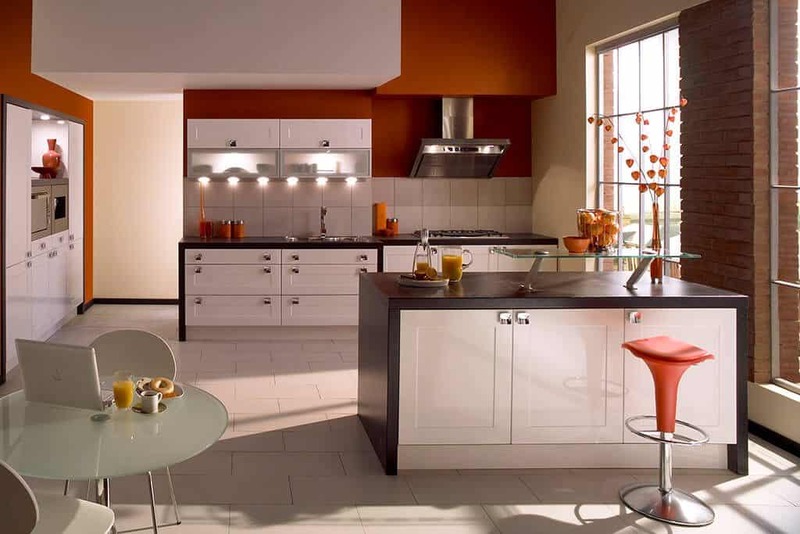 We offer a personal account manager for use by both you and the customer you are fitting the kitchen for. This gives you concrete, consistent answers to any queries or questions you may have, as well as a solid line of communication with ourselves throughout the entire process. The customer service departments for high street suppliers can be complicated, multi-layered and understaffed, making it difficult to identify the right person to talk to and get much needed help. Even when you do get through to the right brand of the customer service machine, said personnel will likely be dealing with many clients and issues at once, whereas with Ramsbottom Kitchens your personal account manager will always prioritise your work. Unlike high street suppliers, who often give a frustratingly vague cost ‘estimate’, we deliver a full, comprehensive breakdown of all costs and a complete quote. The price we give on the day of quotation is the price that will eventually be paid. No hidden extras. This makes the whole payment process much smoother and simpler both for ourselves and for a tradesperson dealing with their own customer. We offer 1Appliance as a manufacturer, thus priding ourselves on being seasoned experts in the many appliances we sell. As a result of this good work, we are proud to have been awarded the Supreme Neff Master Partner Award on three separate occasions. Head on down to the high street, and you will be bombarded with around 4-6 different appliance manufacturing brands. This can cause great confusion for everyone involved from tradesman to your customer. Ramsbottom Kitchens like to keep things simple whilst maintaining the highest quality. Delivery for our Sheraton Kitchens is completely FREE, coming with a minimum of 2 drivers to unload the stock. Lower cost for you and your customer, and much less work for you – everyone’s a winner. Needless to say, many high street suppliers charge significantly for delivery of their kitchens, and often they send a single driver out to deliver. More cost and more work – nobody wins in this situation. Overall, there’s a pretty clear winner in this 1-on-1 battle. In fact, it’s a very one-sided affair. Whilst high street suppliers try to win you over with deals and offers aplenty, the truth is they also refuse to go that extra mile for their customers when it comes to the purchase. All of this can lead to further time, cost and labour usage. 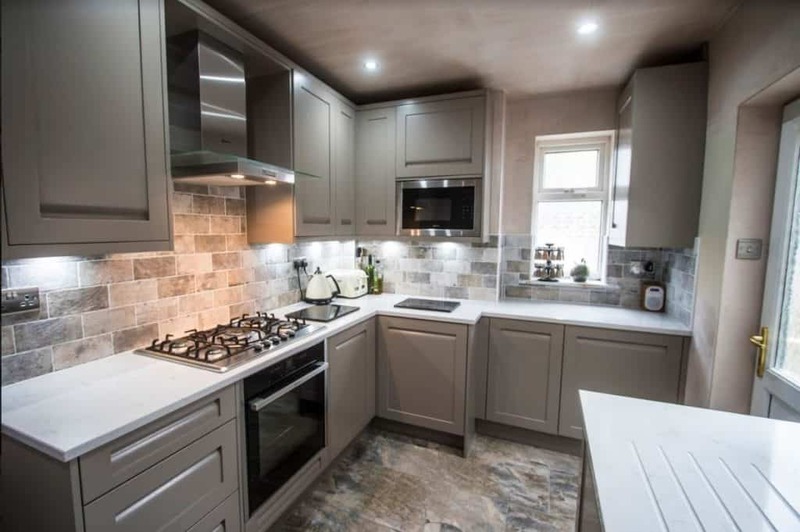 Ramsbottom Kitchens and our trade kitchen offerings always have the tradesperson and their own customer’s interests at heart. For this reason alone, we aim to make the whole process as bespoke, simple, personalised and time-efficient as possible. Don’t believe us? 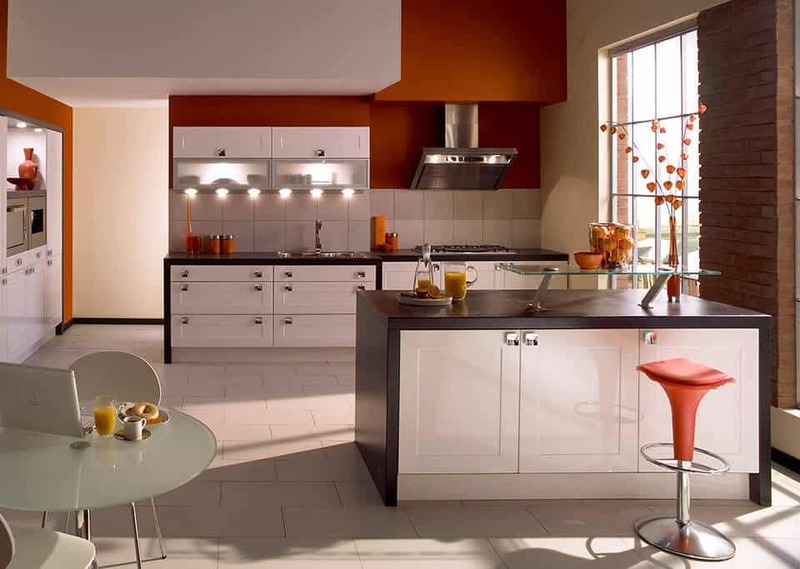 Choose Ramsbottom Kitchens, call us on 01706 826 557 or enquire online today and see for yourself.